Perfect for events and gift bags this ultra lightweight recycled tote combines quality, economy and a weave that loves custom printing. 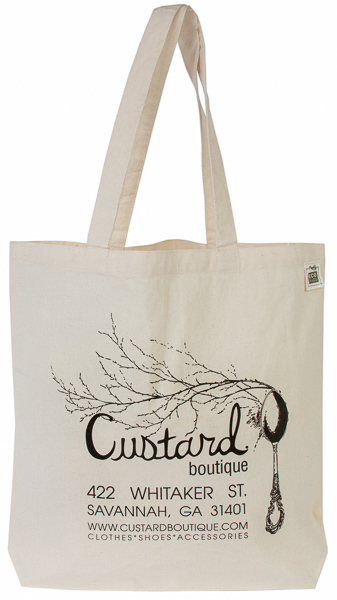 Offered with one color, one side printing this bag can also be printed with multiple colors. Always fair wage & fair labor and always great quality. The shipping rate on checkout is an estimate, actual shipping will be calculated when your job ships.